The Cooperative Unit Program is a partnership in research, education, and technical assistance. 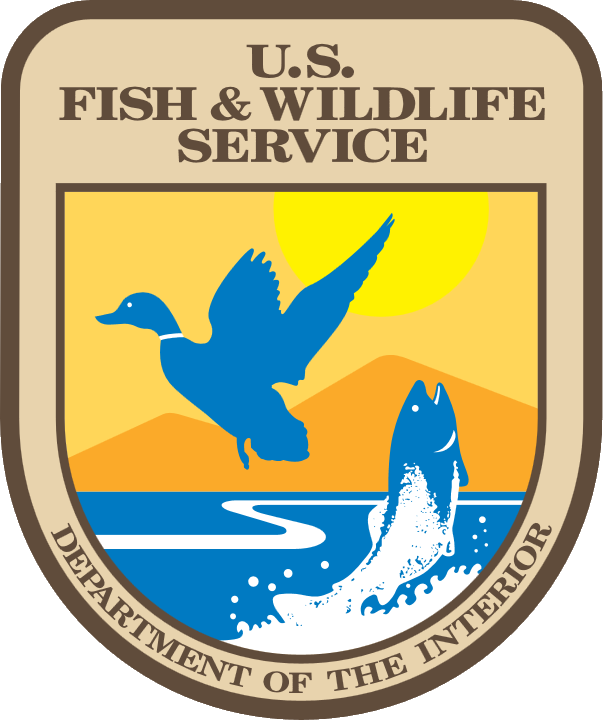 Partners include the U.S. Geological Survey, state game and fish agencies, universities, and the Wildlife Management Institute. The program was originated in 1935 and in 1960 Congress gave it statutory recognition by enactment of Public Law 86-686. Most of the 40 Units have a staff of three federal research biologists who work with graduate students, post-docs and technicians. South Dakota State University and the South Dakota Department of Game, Fish and Parks are the local contributors in the South Dakota Cooperative Fish and Wildlife Research Unit. Since its formation in 1963, approximately 230 SDSU graduate students also have been "Unit" students.